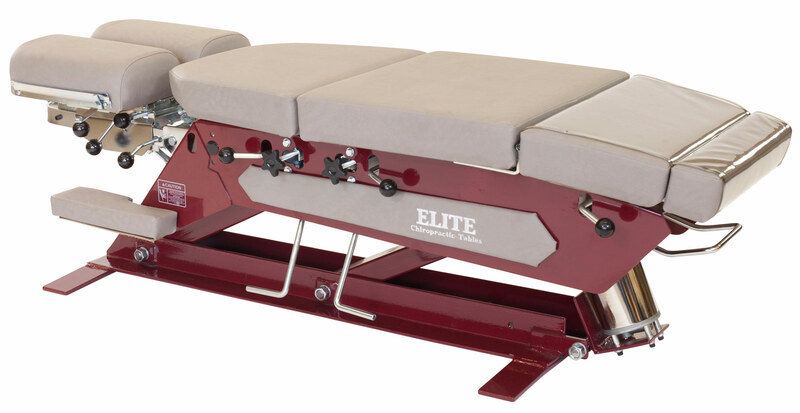 Chiropractors around the world, and thousands of students at chiropractic colleges have been practicing on Elite chiropractic tables for over 39 years! 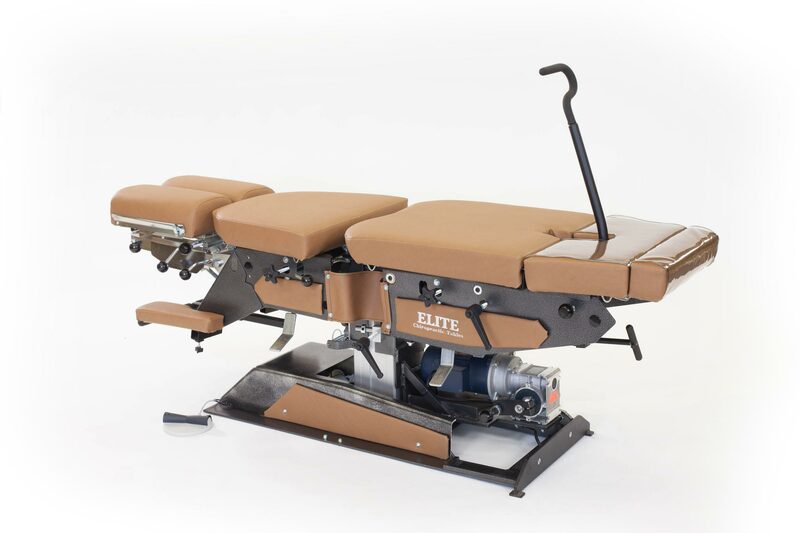 It’s no wonder that the “Workhorse of the Industry” has earned a reputation for performance, durability and value. 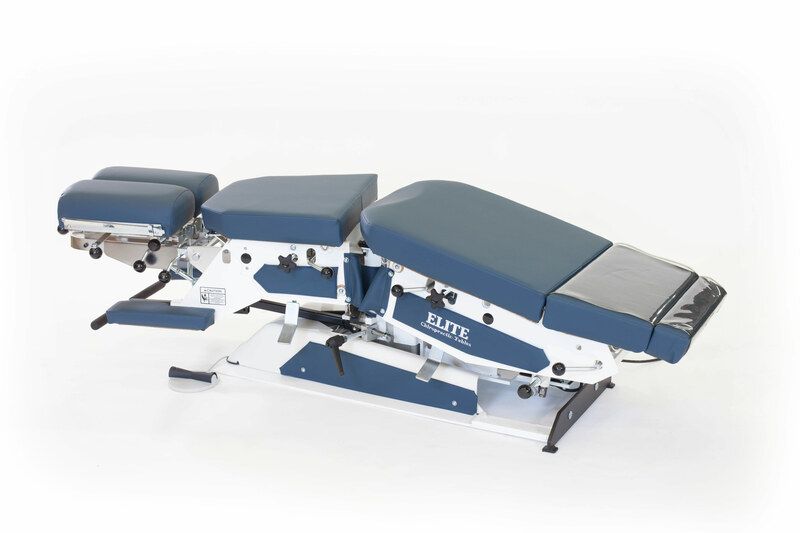 In the chiropractic field, flexibility is the name of the game. 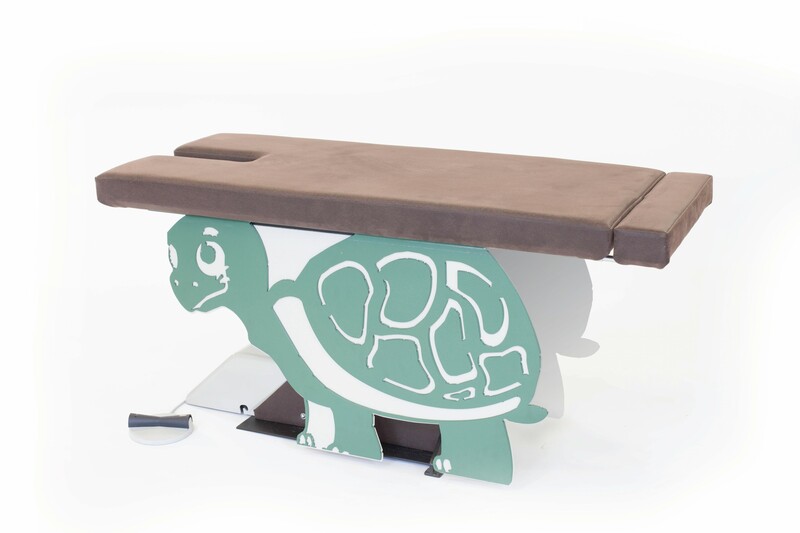 Since Pivotal Health Solution Chiropractic launched in 2005, they have become a leader in beautifully designed, customizable chiropractic tables and accessories. 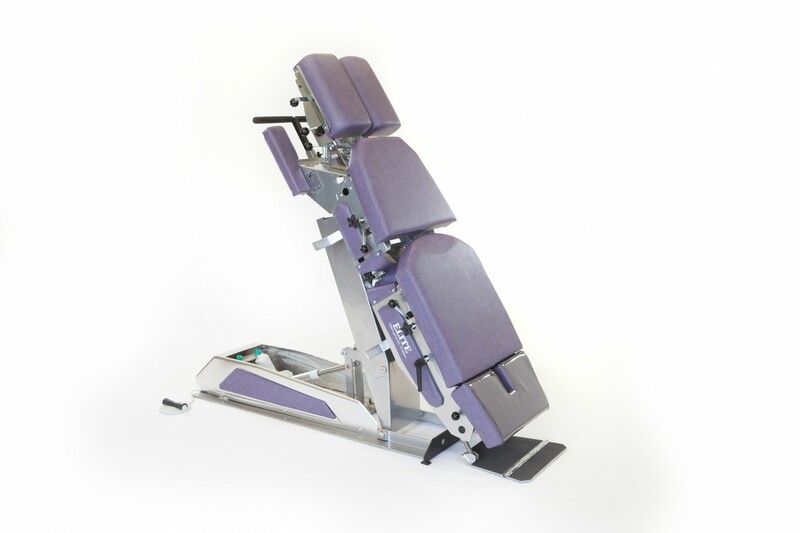 Chiropractors worldwide are experiencing the Leander difference. 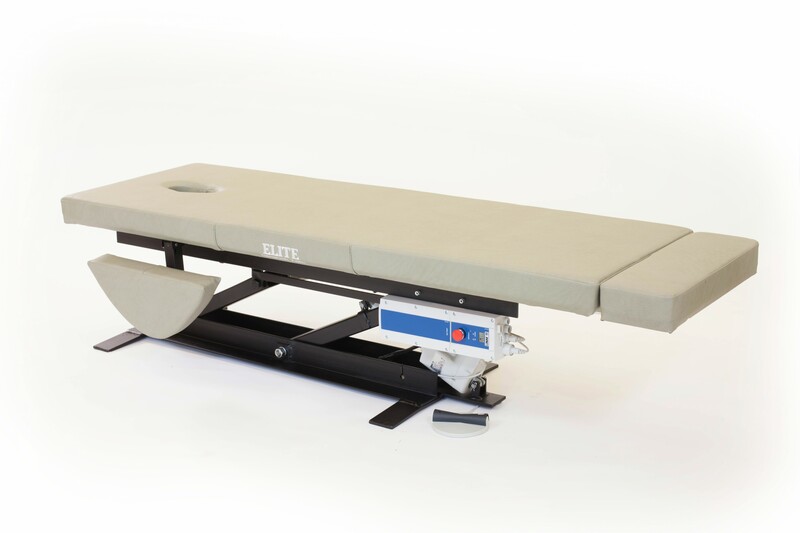 Leander Tables are built using state-of-the-art technology and created to last. 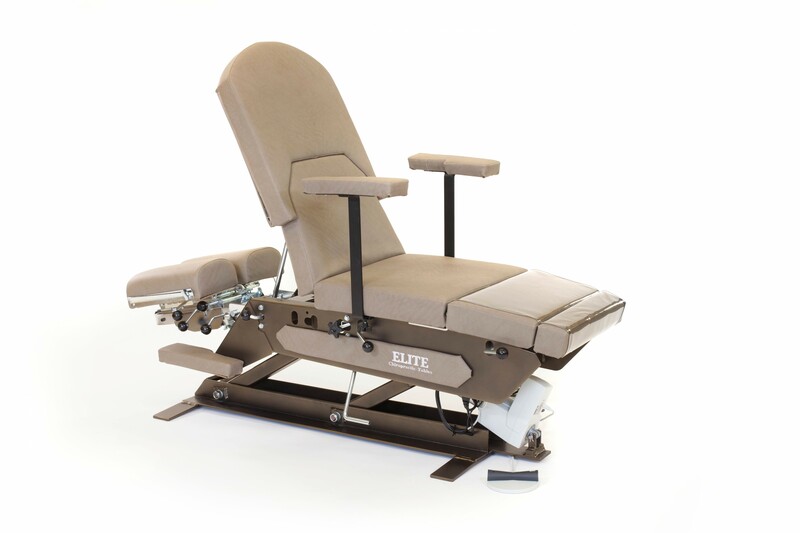 They are known worldwide for their quality, reliability, and performance. 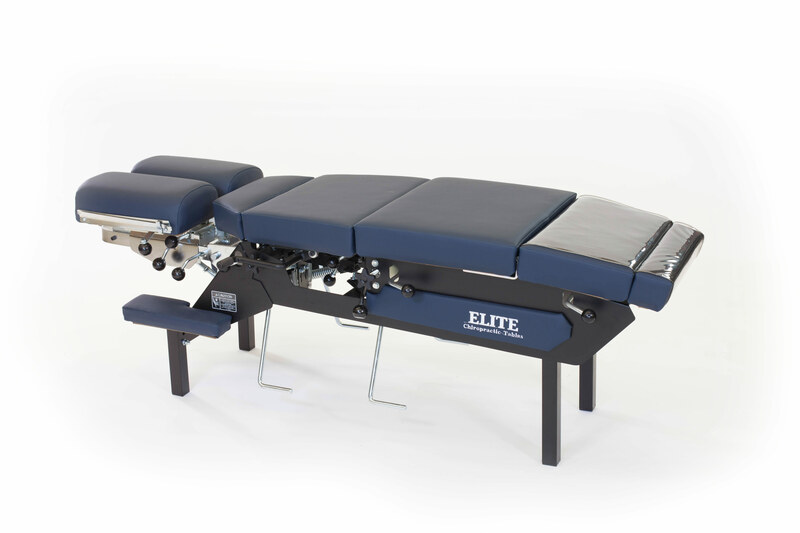 Let Leander tables make the difference in your practice. 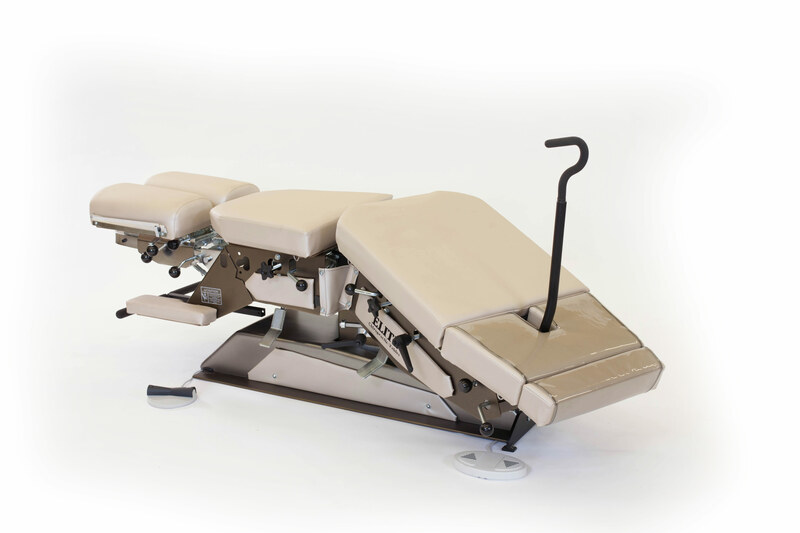 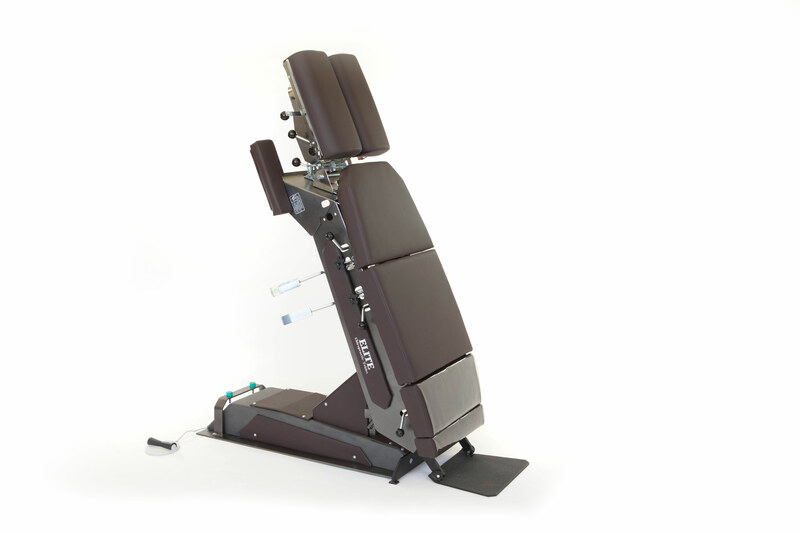 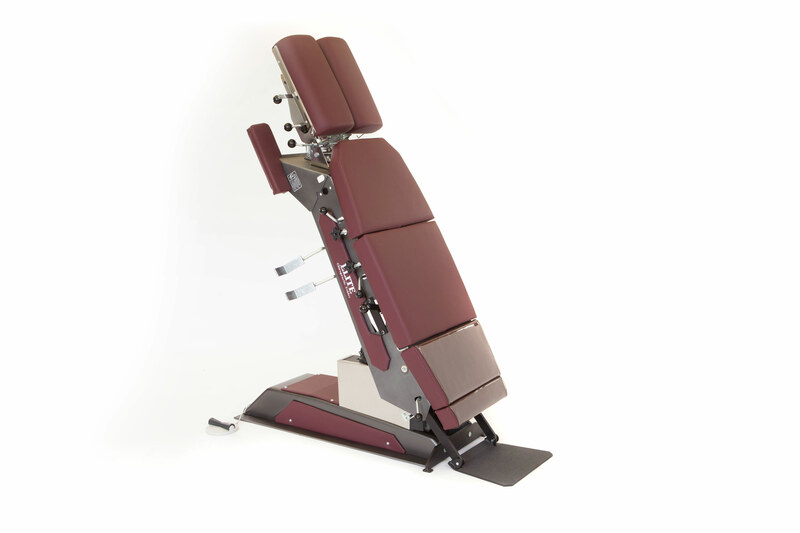 Chiropractors throughout the world have discovered that Lloyd adjusting tables provide unparalleled patient comfort. 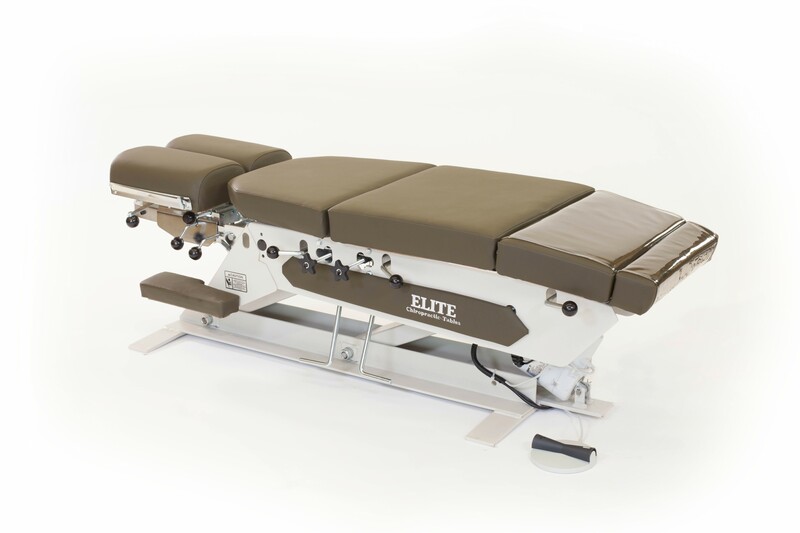 Only Lloyd Table Company offers you virtually an unlimited choice of options that include our superior manual and automatic drops available on all sections.